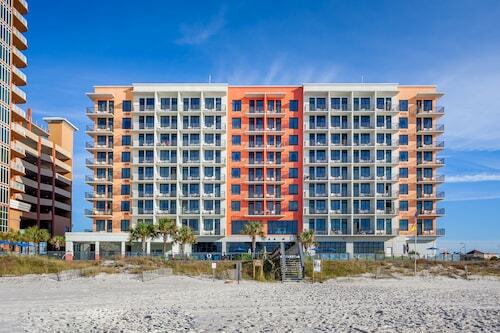 Amazing property on the Gulf of Mexico. Beautiful lobby and pool. Gorgeous color choices and layout. I didn’t like how our frontal view was parking garage but our side view was amazing . Have stayed there before. Consistently good. Will stay there again. Great location and worth the extra money for an ocean front room! Could have sat on the deck all day! Nice hotel across the street from the beach. We stayed in a room with king bed and sleeper sofa...nice large room. Older rooms, but it was clean. Breakfast was good. Plenty of hot water! Elevator worked! Parking was convenient. No complaints! So you're considering a holiday to Magnolia Springs? If you want a place to lay your head that's located close to Magnolia Springs attractions, use Orbitz to pick your travel dates, and then presto! Review the list of hotels and other accommodations to identify those that are near everything you want to see. You may not find the ideal place to stay in Magnolia Springs, but you can choose from 4891 accommodations within the larger area. Search by filters such as price, neighborhood, guest rating, or popular locations, depending on what's most important to you. 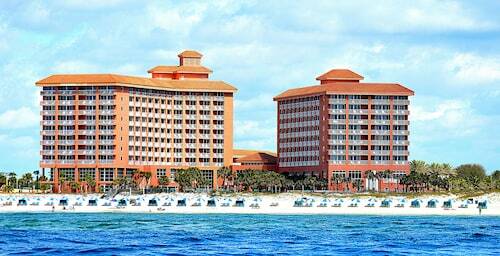 We make it easy to find a convenient flight into Pensacola, FL (PNS-Pensacola Intl. ), which is 34.9 mi (56.1 km) from the heart of the city. Find your ideal flight quickly by using the filters on our site to narrow down your search. 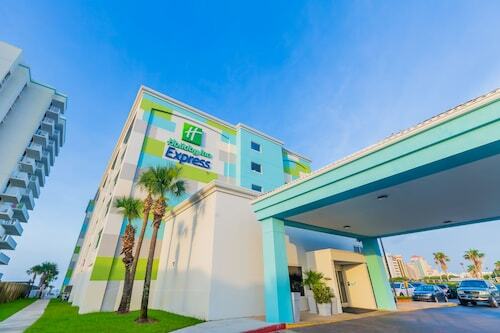 There may be just a few hotels and accommodations to choose from in Magnolia Springs, but here are more options located nearby to give you some choices. What's the Weather Like in Magnolia Springs?